DOT .HACK MUTATION PART 2 (Playstation 2 PS2) COMPLETE - FAST+ FREE SHIPPING! 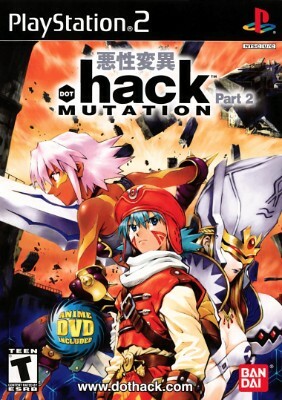 .hack MUTATION (Sony PlayStation 2) Complete! .hack MUTATION (PS2, 2003) Rare RPG, Complete, Great Condition! !